I love the mornings. Each new day brings new opportunities for me to start fresh and do better. How you start your day, or more specifically how you spend those first few morning hours, has a significant impact on the rest of it. An early morning routine can channel your energy towards success in any goal that you desire. The universe is open to every possibility as the world begins to stir. Think of it as setting the tone for your entire day. That’s why making over your morning is so important. It’s about much more than those first few hours. I’m sure you’ve experienced this yourself. Let’s use the snooze button as an example. You set an early alarm to make sure you have time for exercise, meditation, or just some much needed “me time.” You have every intention of getting up and immediately springing into action when you set the alarm last night. Some mornings – hopefully, most mornings – you get up when the alarm chimes and go for that walk, do your meditation exercise, or read a book for fifteen minutes or so. Doesn’t it feel great to be in control of your morning and free from chaos? Did you notice a difference in how you felt physically, mentally and emotionally? Were you able to accomplish all the things you set out to do? How did those days compare to the ones when you were immediately awake and productive? 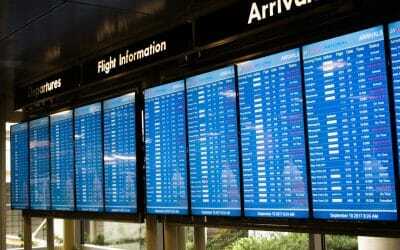 For me, the mornings when I got up as soon as the alarm went off went a lot smoother. I accomplished what I planned to do, too. Sleeping through the snooze button not only disrupts my morning but changes the entire rest of my day. That’s what the old saying about getting up on the wrong side of the bed is about. 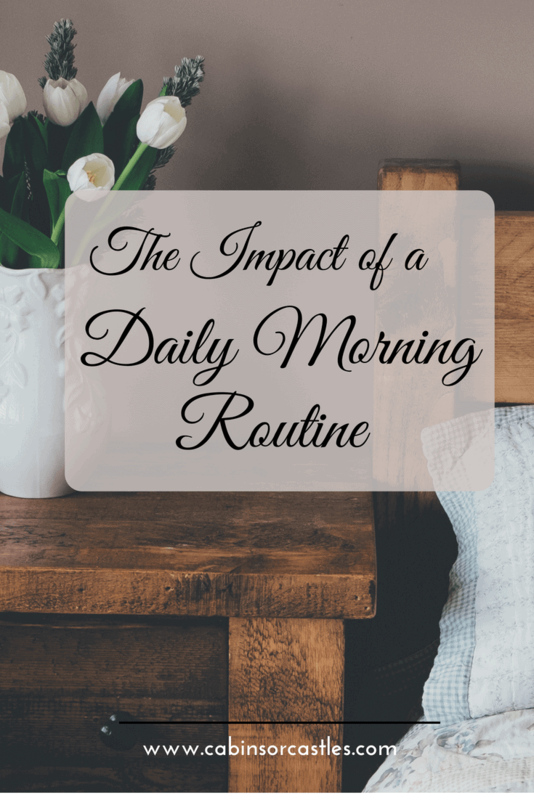 Let’s make sure we get up on the right side of the bed every morning and start our day off positively and productively with a solid morning routine. 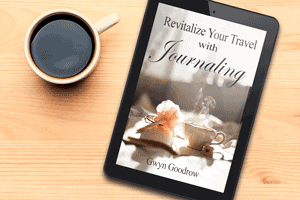 In this series of seven blog posts, I want to guide you through the process of making over your morning. This is an important task and a good thing to work on and pay attention to. 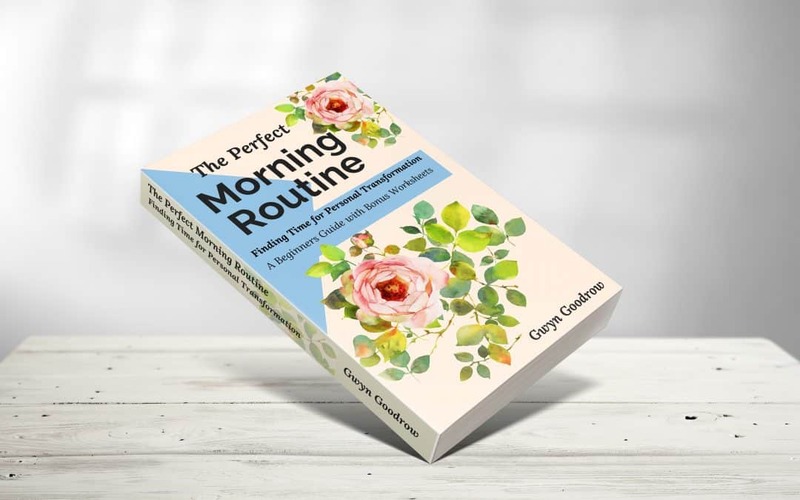 Not only will you enjoy your mornings more, but creating a morning routine will also make the entire rest of your day go much smoother.